162941 products found in Stoves. 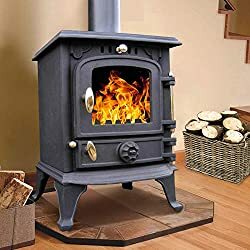 Your request for Stoves revealed a total of 6162941 results. 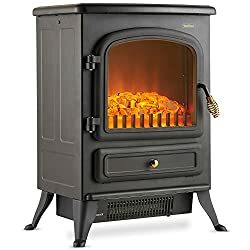 Product Features: FREESTANDING STOVE HEATER - classically-designed with bronze effect handles and large display window will sit neatly on fireplace or hearth, 2 HEAT SETTINGS - 925W or 1850W - for optimum comfort & choice., REALISTIC VIVID FLAME EFFECT - beautiful real effect without the risks associated with an open flame, ADDED SAFETY - equipped with a safety thermal cut off device. This product is only suitable for well insulated spaces or occasional use. 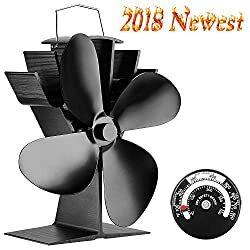 Size: L41 X W27 X H54cm, Manufacturer 2 Year Warranty Included, Constructured of new high quality cast iron with long lifespan.CE Certified.